Aleksandar Antonijevic (b. 1969) is a Canadian fine art photographer, as well as an internationally acclaimed Principal Dancer with the National Ballet of Canada. Aleksandar Antonijevic was born in Pozarevac, former Yugoslavia. He was trained in classical ballet at the National Ballet School in Novi Sad and joined The National Ballet of Canada in 1991. An accomplished international guest artist, Antonijevic has performed with the English National Ballet, Inoue Ballet Japan, Ballet Santiago of Chile and PACT Ballet South Africa. The artist extended his love of dancing from the stage to the camera, implementing the same principles of form and space into his passion behind the lens. 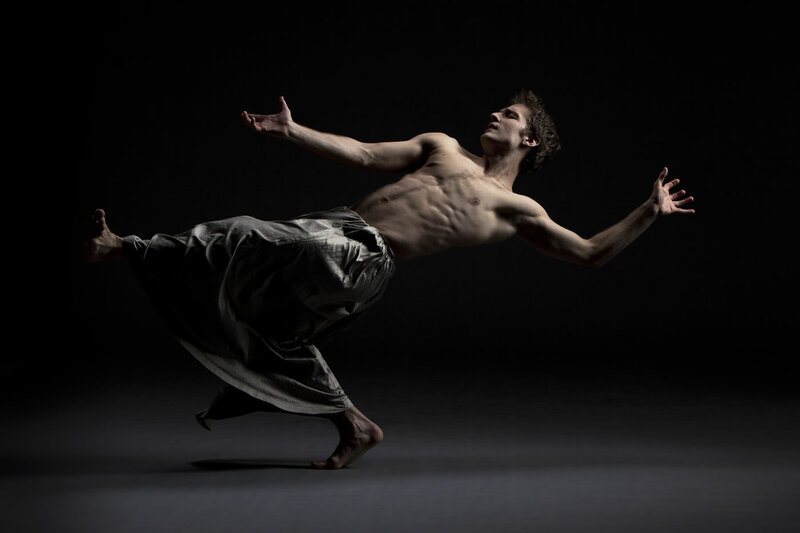 Aleksandar Antonijevic deals primarily with the form of the human body. In his photography, the artist captures that unquantifiable dynamic between two beings, to reveal the inner conversation of a lone model and to explore their meaning and impact on the viewer. The artist was influenced by the form of ancient Greek monumental sculptures, the work of August Rodin and his ability to model the complexity and the elegance of the human figure; and the highly stylized and provocative contemporary photography of Robert Mapplethorpe. Aleksandar Antonijevic has exhibited his work, at the National Arts Centre in Ottawa, April 2012 and at the Four Seasons Centre for the Performing Arts in Toronto, June 2012. His solo photography exhibit, inFORMants, part of the 2013 Scotiabank Contact Photography Festival, held at Berenson Fine Art, received national and international critical acclaim. The artist lives and works in Toronto.